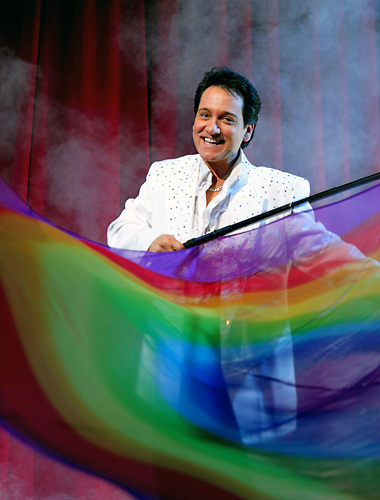 Prepare to be dazzled by one of the World's Greatest Magicians, Terry Evanswood! 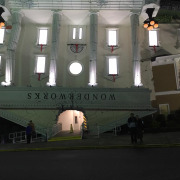 Guests have been amazed by the critically acclaimed magic and illusions of the most awarded entertainer in Pigeon Forge. 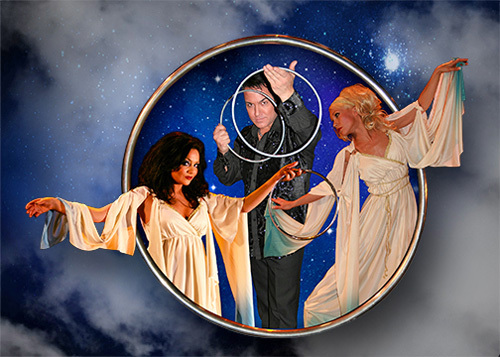 Comedy, magic, music, grand scale illusions, impersonations, classic sleight of hand and Houdini style escapes topped off with a reminder of the real "Wonders" of the magical world we share. Meet and greet the performers after the show. 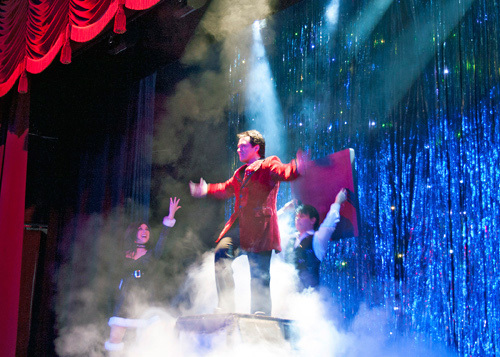 Experience a show like no other! 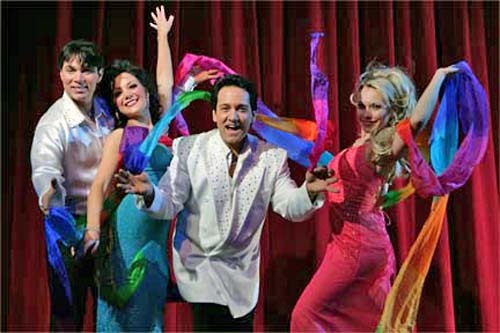 Let Terry Evanswood's "Wonders of Magic" take you on a magical journey that is fun for all ages! 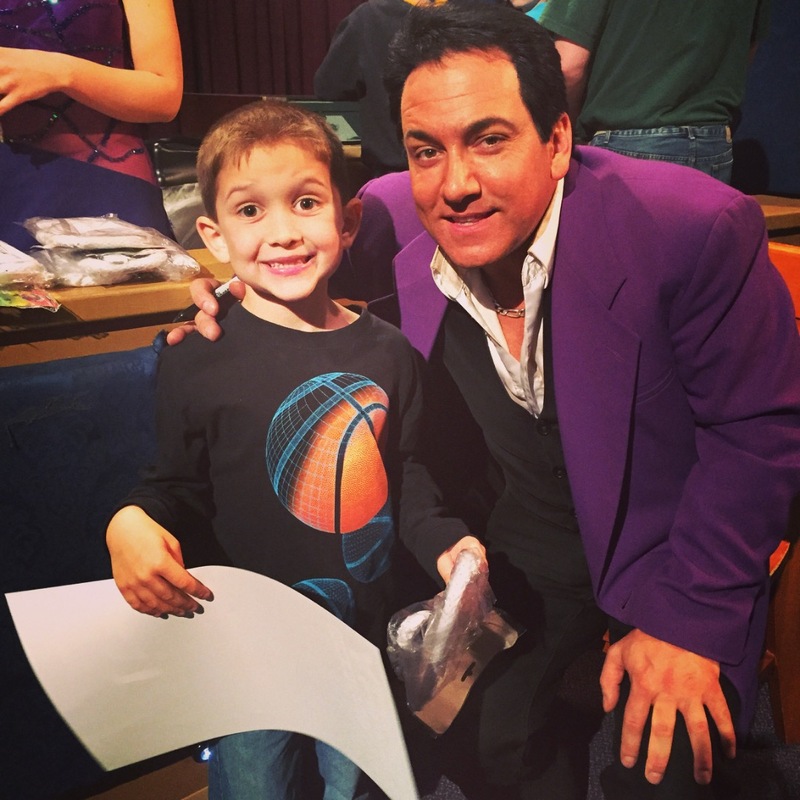 Comedy, magic, music, grand scale illusions, impersonations, classic sleight of hand and Houdini style escapes topped off with a heartfelt message of hope, love and a reminder of the real “Wonders” of the magical world we share! Don’t miss this opportunity to participate in one of the areas truly great shows. 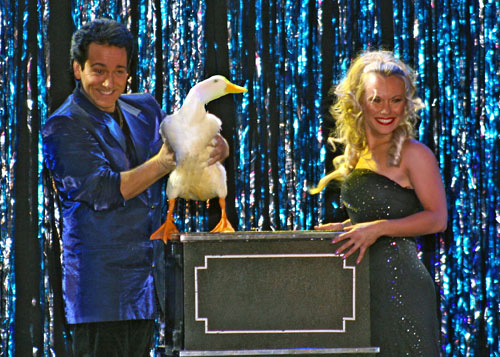 His show is so amazing you will be asking yourself, "How did he do that?" 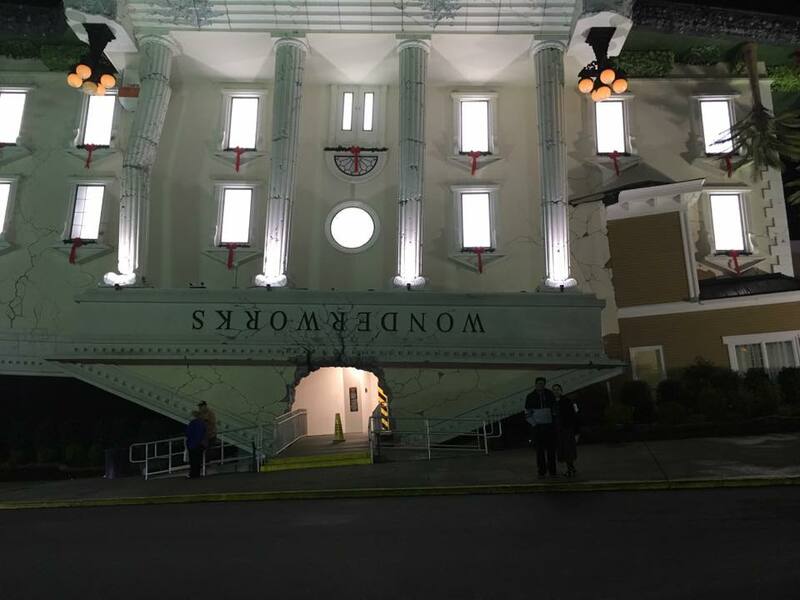 At WonderWorks, we know you are looking for affordable, quality entertainment for the whole family! That's why we have searched worldwide to assemble the most amazing interactive exhibits for WonderWorks - an "amusement park for the mind!" 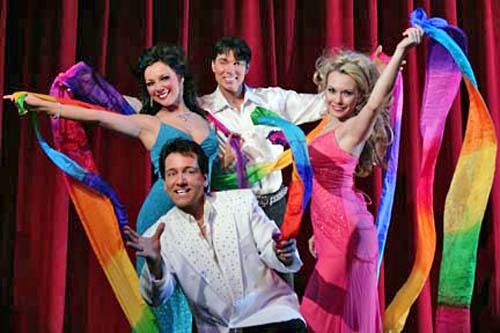 We didn't have to search far to find our latest attraction - "The Wonders of Magic" starring Terry Evanswood. Terry is the longest running headliner in town! 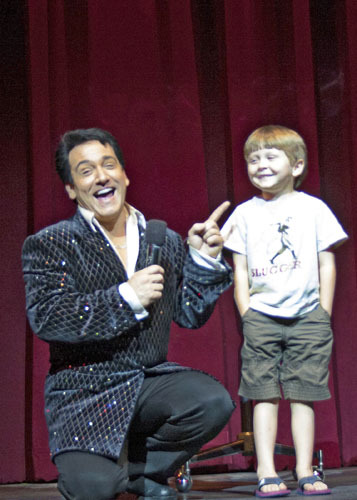 Over one million guests have been amazed by the critically acclaimed magic and illusions of the most awarded entertainer in Pigeon Forge. 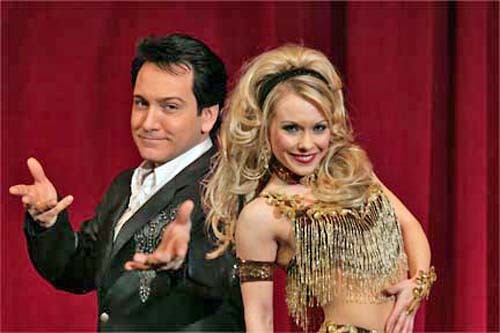 The International Magicians Society presented Terry with the "Merlin Award," magic's equivalent to the Oscar. Presented for his continuous lifetime achievement, acknowledging his performances as well as the creation of the "Hall of Magic" museum now on public display here at WonderWorks. Terry Evanswood invites you to journey down his magical memory lane! 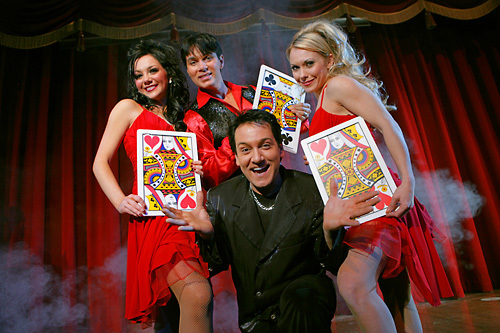 Meet the great magicians of yesteryear in this FREE museum of magic's history. 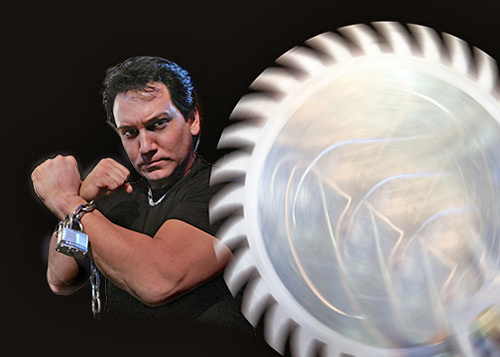 See artifacts, costumes, props, autographs and personal memorabilia from an amazing collection of magicians including Blackstone, Thurston and even the Great Houdini. 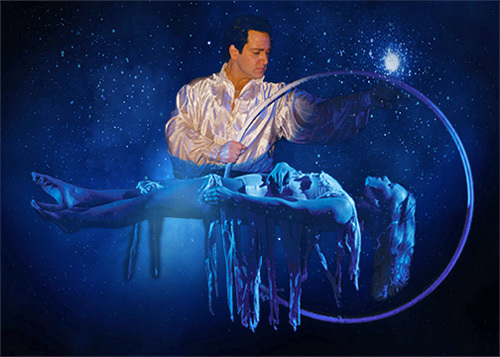 Terry Evanswood will be your audio tour guide as you step forward into the past in the all new Hall of Magic. Seating is not assigned. Seating assignments are on a first come first serve basis, although a ticket does guarantee you a seat. Approximately how long is Wonders of Magic? The show is 1 ½ hours. What type of handicap accessibility/seating is offered? Handicap patrons will be seated first. The theater is equipped with ramps and has no stairs.